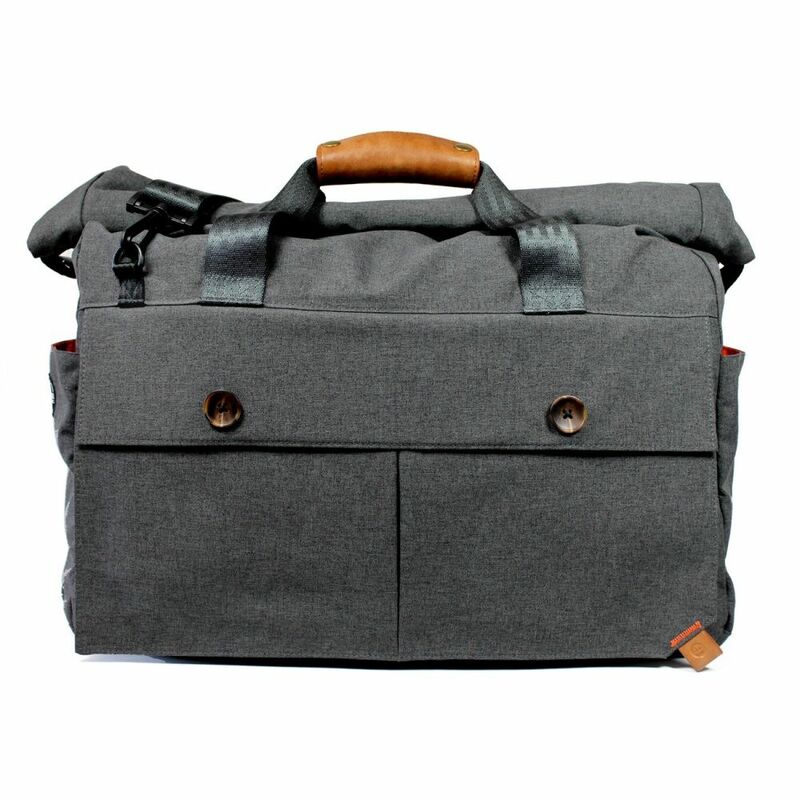 J.Fold combines thoughtful design with the highest quality components to produce bags with superior functionality and durability. 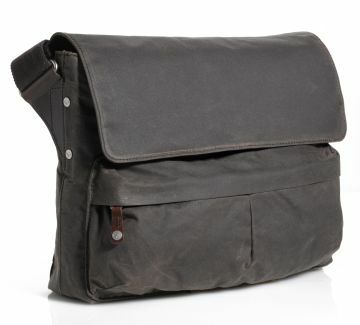 By a process originally developed for military use, the cotton exterior of this bag has been soaked in wax to resist wear while providing a breathable barrier against the elements. 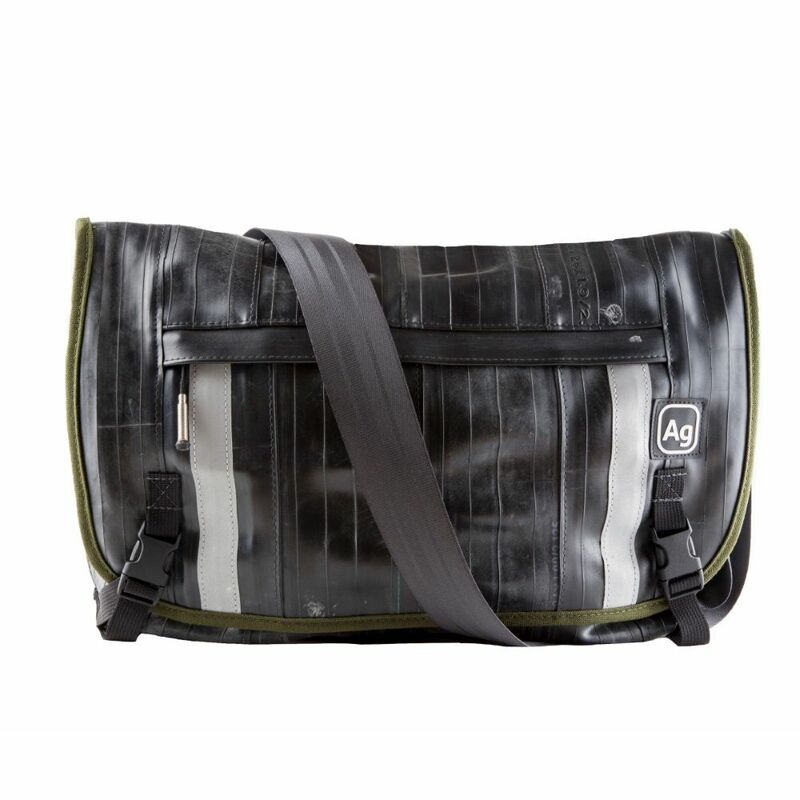 The material can withstand harsh treatment and will develop a rugged character unique to the way you use your J.Fold bag. 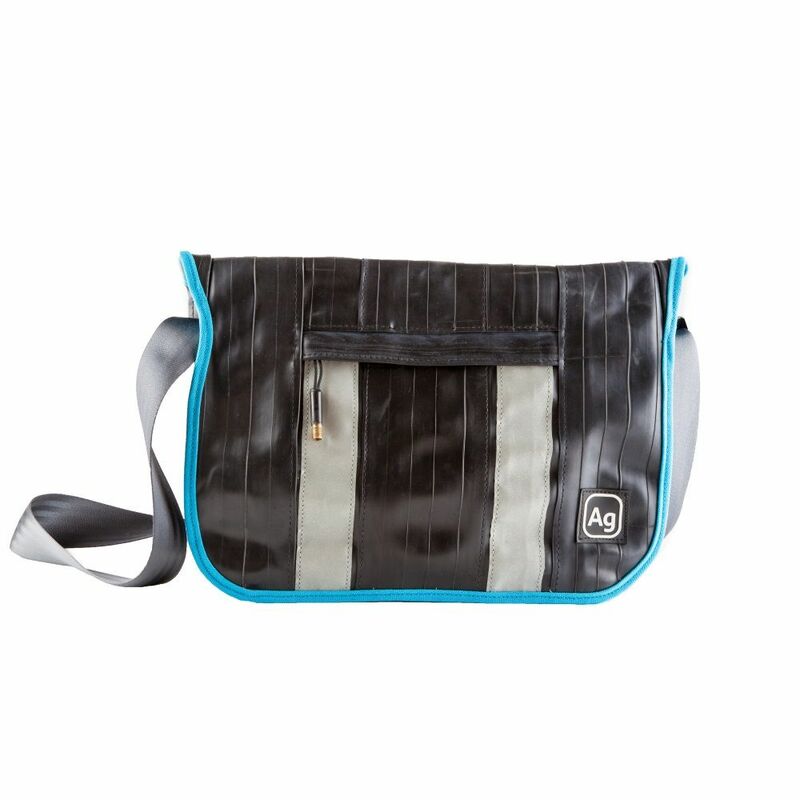 Waxed cotton fabric with an exterior zippered pouch provides organization and easy, on-the-go access for high-use items. 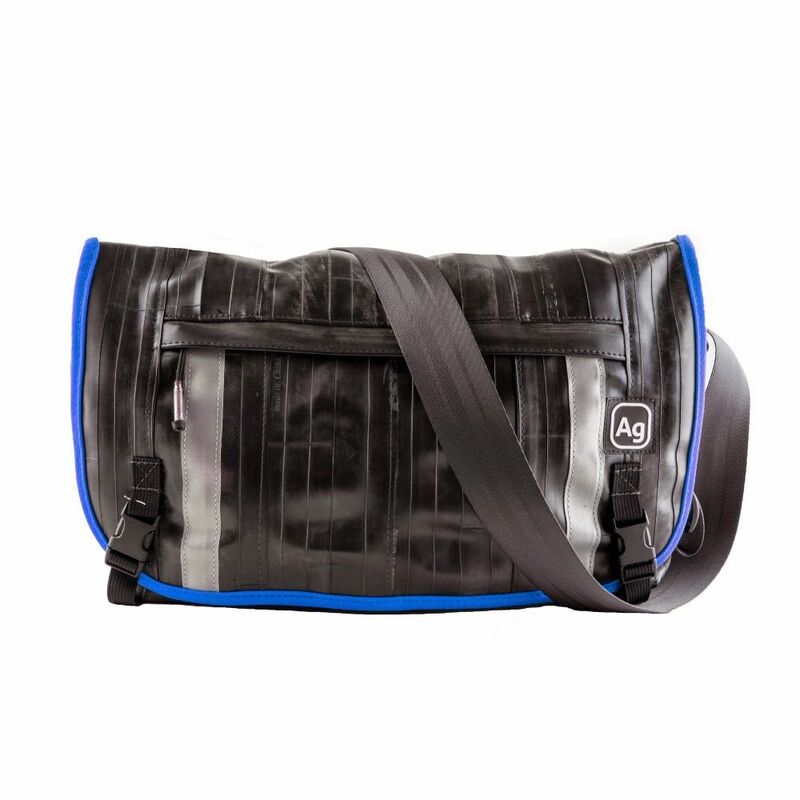 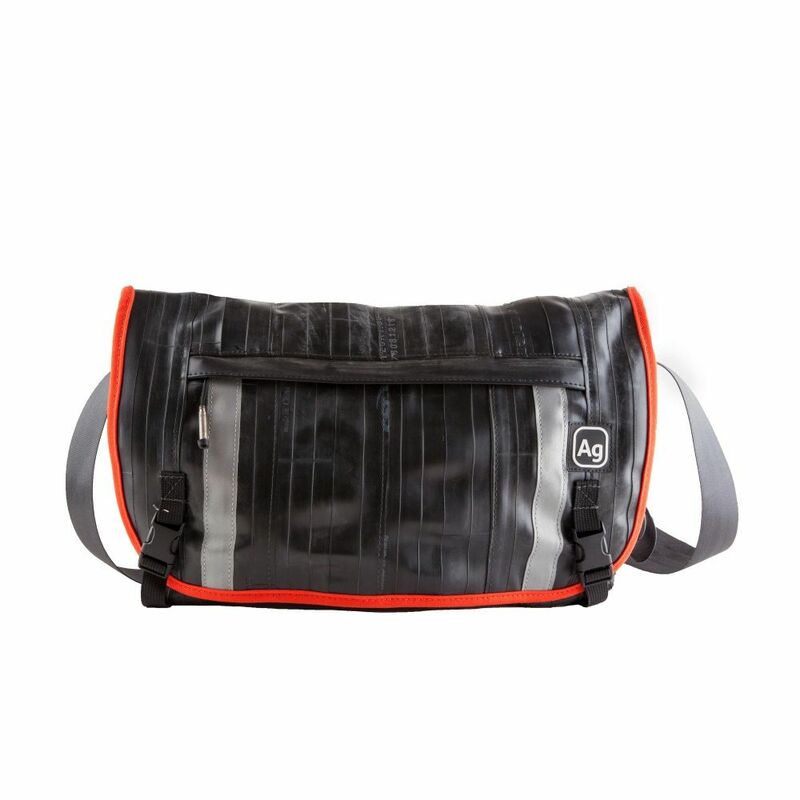 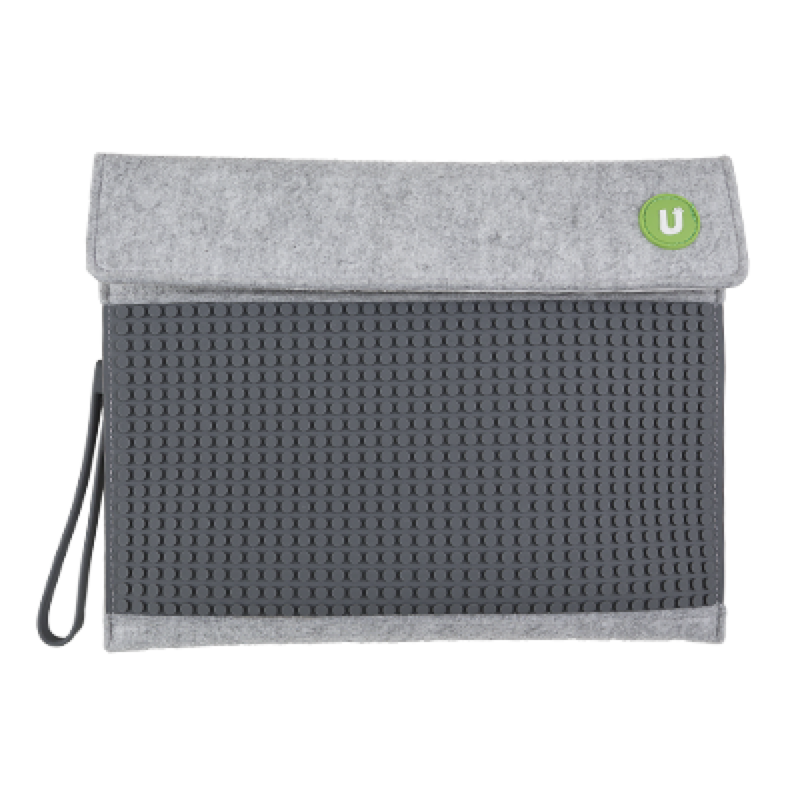 An additional exterior zippered pocket under the flap contains a mp3/phone pouch and additional safe storage. 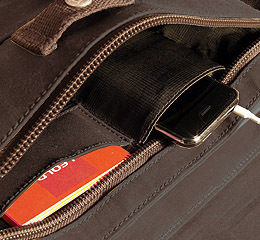 The back pocket has room for magazines or a folded newspaper. 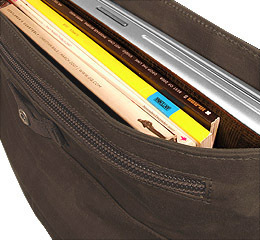 The spacious main compartment contains a padded divider to softly cushion your laptop (Fits up to a 15 [תו לא חוקי הוחלף] macbook pro).